Early bird closes 20 August 2018. Take advantage of this along with the ASUM member discount! 20-24 October 2018: ISUOG’s World Congress is the main annual scientific meeting for clinicians who use or research ultrasound in obstetrics and gynecology. 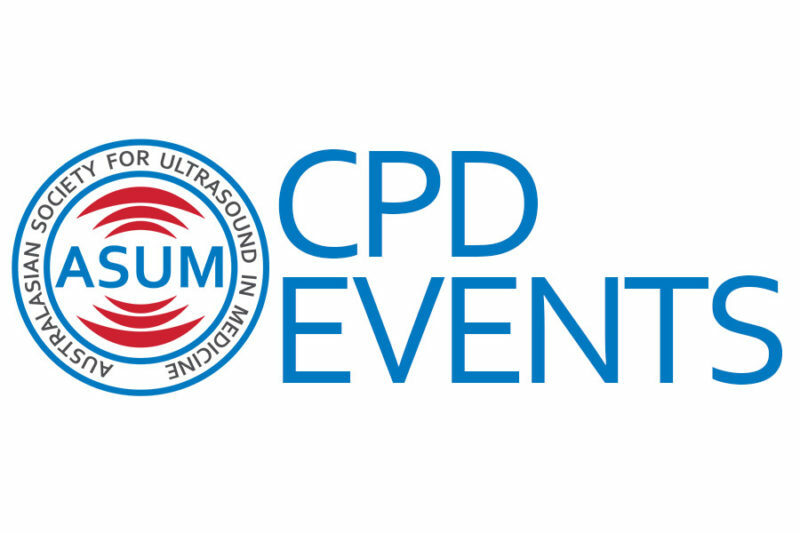 For CPD Events, WFUM and My Health News, please read more.